Vanshika Dixit is a new sophomore student here at John Adams High School. Moving from a small suburb of Chicago, she is thrilled to jump into the dynamic of this new school. In addition to being involved in the school newspaper, she enjoys Mock Trial and Model United Nations and is very excited to see what comes from these new experiences. Last year, she traveled to Reno, Nevada to participate in the National High School Mock Trial Competition, representing the state of Illinois. All of these activities strengthen writing and public speaking skills, as well as developing non-biased views, which Vanshika finds essential to succeeding in life. Vanshika also loves the art of dance and baton twirling, which she has been doing since she was four years old. She has gone on to compete at the National Baton Twirling Competition that is held at The University of Notre Dame every year. With her team, she has advanced to the World Baton Twirling Competition held in various countries such as Norway, Italy, and Switzerland every three years. 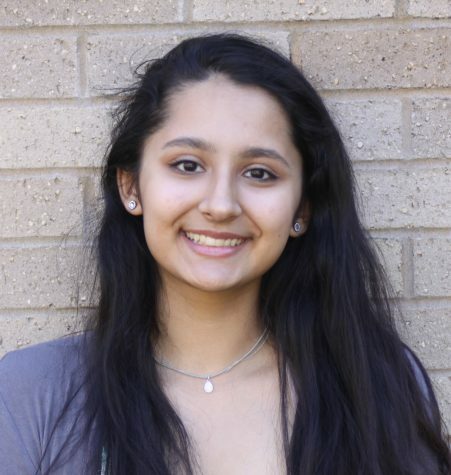 Vanshika looks forward to being a part of The Tower for the rest of her time here at John Adams High School and gaining a new understanding of the world through research and writing.